The Dutch Defense is a popular choice against 1.d4 among club players, although not that often seen at the top level. Nevertheless, it has been used by many strong players, such as ex-World Champions Alexandr Alekhine and Mikhail Botvinnik, Bent Larsen, Miguel Najdorf, Artur Yussupov, Nigel Short. 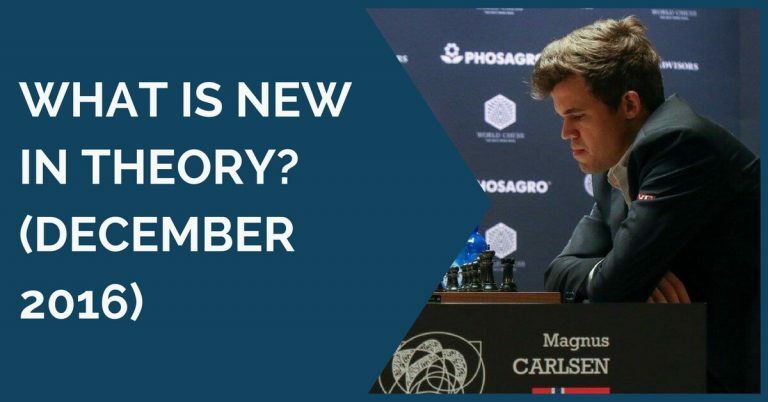 It has also been employed from time to time by players like Hikaru Nakamura and Magnus Carlsen. 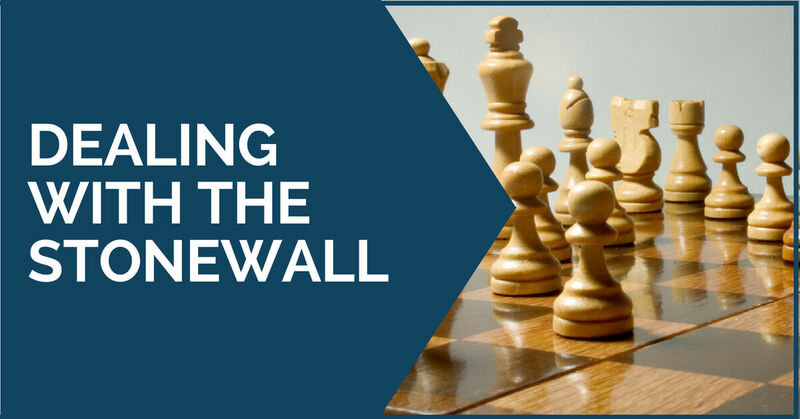 There are many possible set-ups for black, but in this article, we are going to focus on the Stonewall System, a line where black gambles on an attack on the kingside and can be quite annoying for white if he’s not prepared to deal with it. There are a few ups and downs of this system for black. First of all, probably the biggest problem with this set-up is the light squared bishop. With the central pawns placed on light squares, the bishop on c8 can remain out of play. This is one of the things white should try to play against before it gets a chance to get active. A very common idea for black to do so is the maneuver Bc8-d7-e8 and then to g6 or h5, depending on the position. Bearing this in mind, it is no wonder that one of the main plans that white has an early trade of the dark-squared bishops with Bc1-a3 and then take advantage of black’s bad bishop. In the following game, Hungarian Grandmaster Victor Erdos illustrates very well this idea against International Master Stefan Mazur. Of course, black doesn’t have to allow the trade of the dark-squared bishop and this is what happens in most of the games. There are many ways for black to approach this system, but one of the main plans is to create an attack on the kingside. White usually tries to make it difficult for his opponent to achieve this, while at the same time taking actions on the queenside. In the following game between Grandmasters Saleh Salem and Evgeny Gleizerov, we see an interesting idea for white to do this. He started pushing his queenside pawns and at the same time keeping an eye on the kingside by developing his dark-squared bishop to f4. This is a very nice idea, as the bishop is headed to the square e5 once black weakens his position too much. The bishop has both a defensive role and an offensive one, helping build the attack on the queenside. A basic rule in chess says that attacks on flanks should be answered with actions in the center. Well, this is another idea white could employ in the Stonewall system. Black’s set-up of d5-e6-f5 looks very solid and perhaps even menacing, but a timely e2-e4 could literally blow up his structure and leave him with many weaknesses. This rupture can be played once black has compromised his king’s position with g7-g5, but it can also be executed before he manages to regroup his pieces and bring them to ideal squares, as it happened in the following game. Here, black reacted as well with e6-e5, in order to avoid having to deal with a weak pawn for the rest of the games, but after the complications white came out on top. 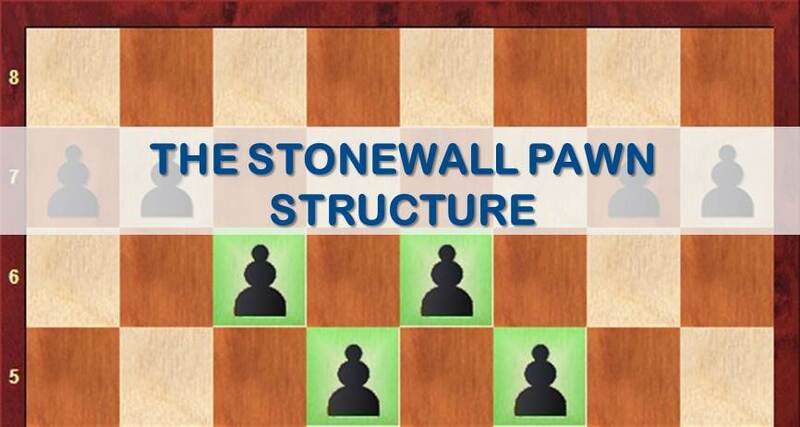 These are probably the most popular plans that white can use in the Stonewall structure, although they are not the only ones. There are many other set-ups that don’t include developing the light squared bishop via g2 where play gets interesting as well. We hope you have enjoyed the examples above and they will serve you as inspiration for further investigation in this system.